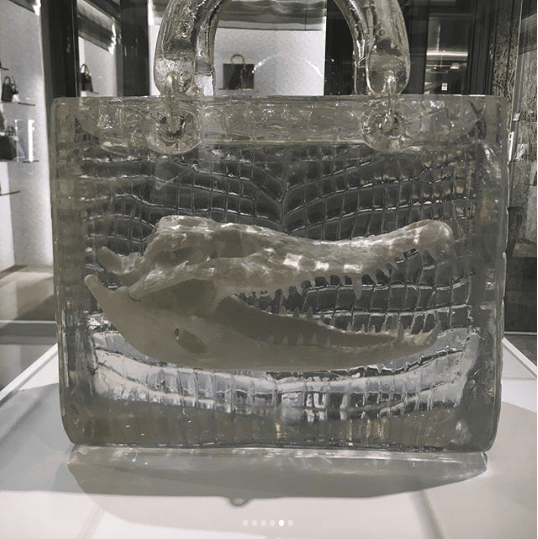 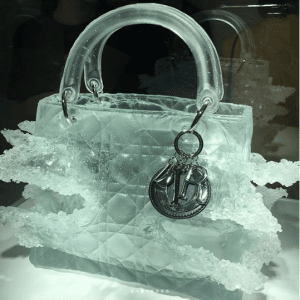 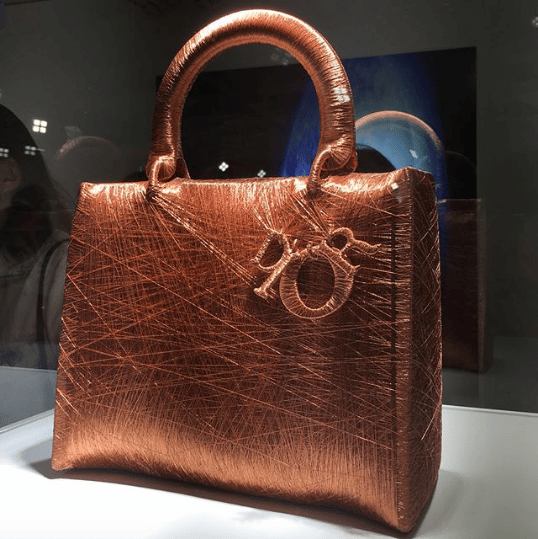 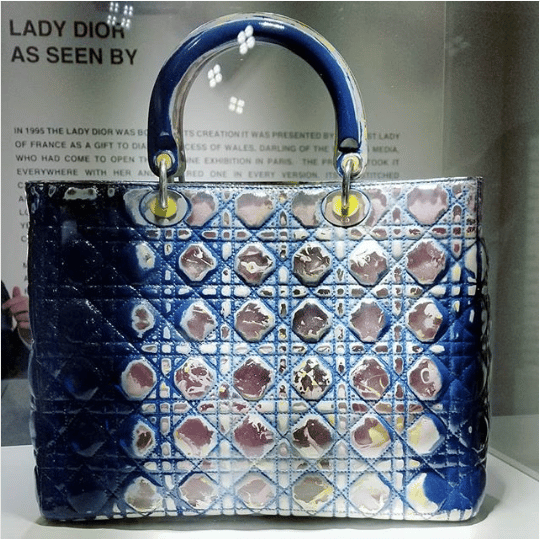 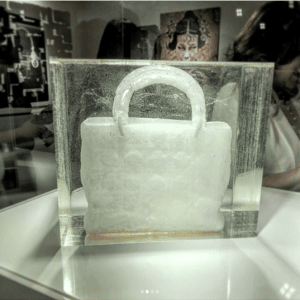 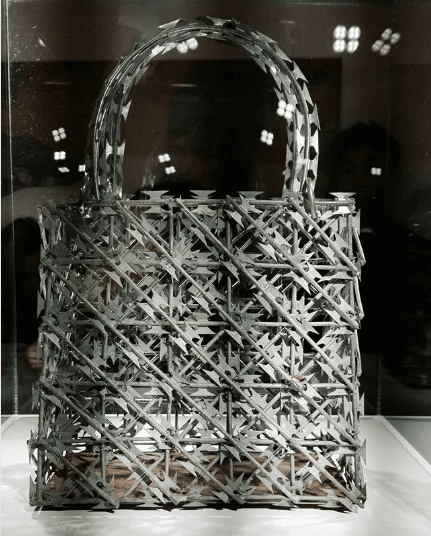 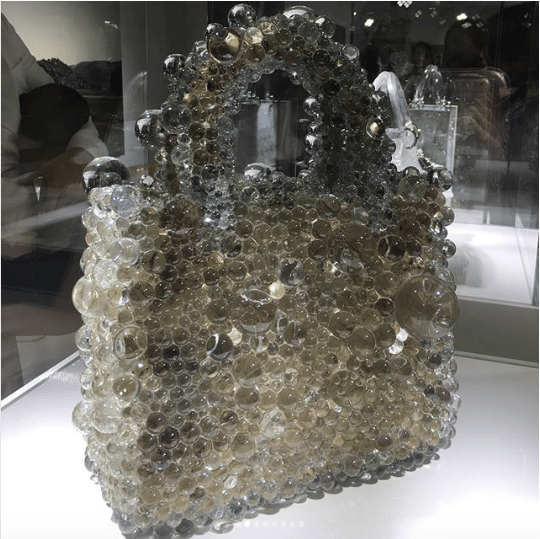 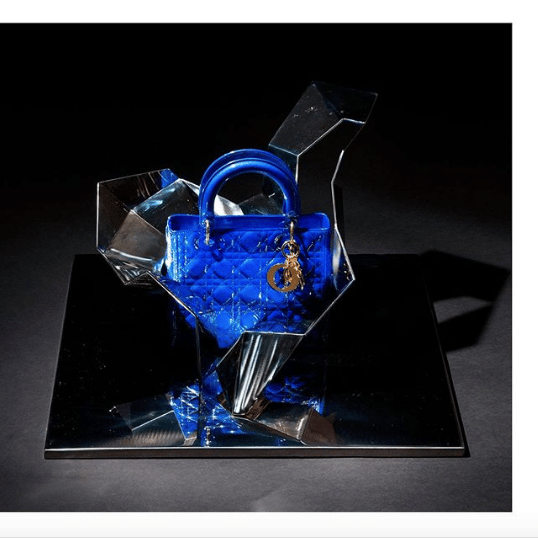 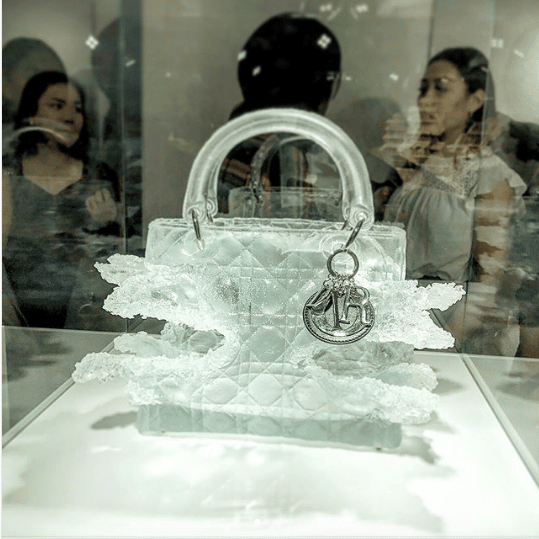 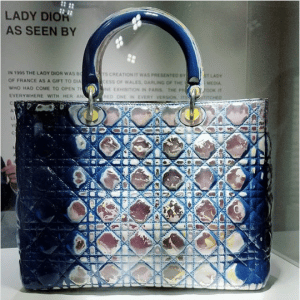 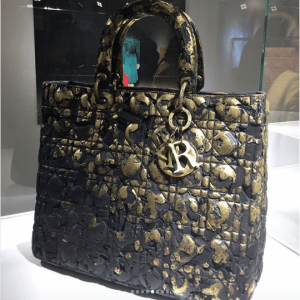 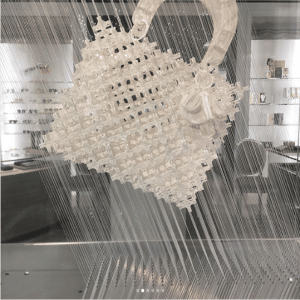 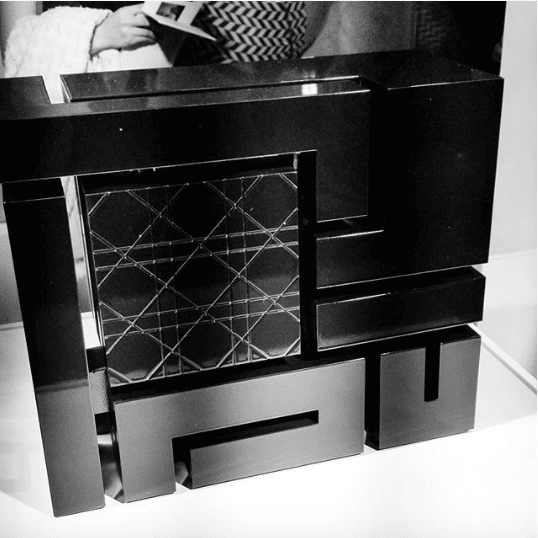 Dior is currently having the “Lady Dior As Seen By” exhibition at the Art Basel in Hong Kong. 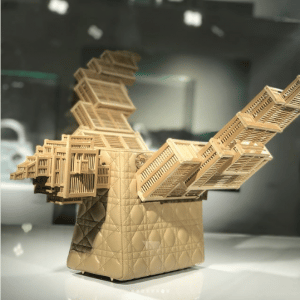 The traveling exhibition which was first held in Shanghai in 2011, will be open from March 29 – 31, 2018. 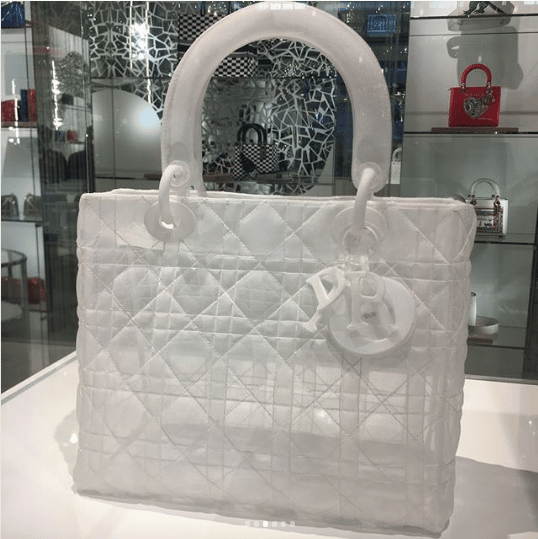 Various artists are given the chance by the Parisian brand to reinterpret the iconic Lady Dior bag. 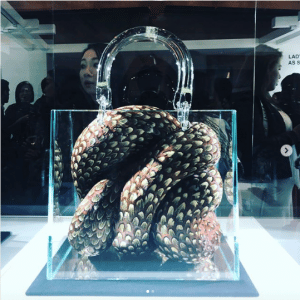 The event is held at the 3rd floor of Hong Kong’s Convention and Exhibition Center. 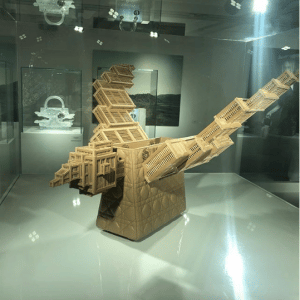 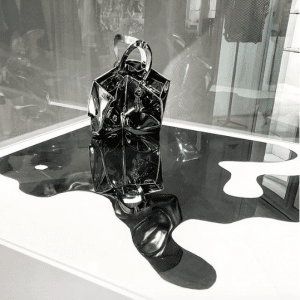 The works of renowned artists including Olympia Scarry, Liu Chih-Hung, Ran Hwang and British sculptor Kate MccGwire are displayed in the said exhibition. 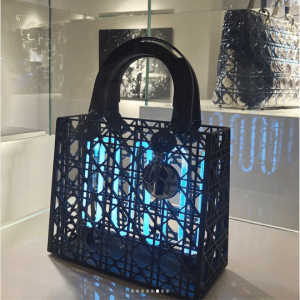 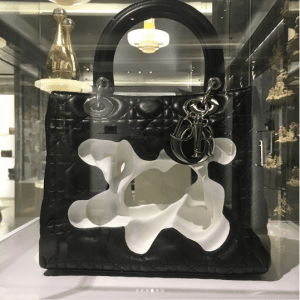 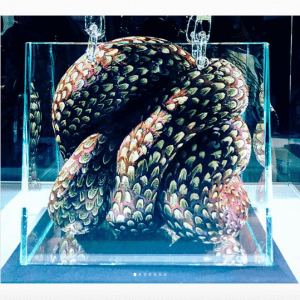 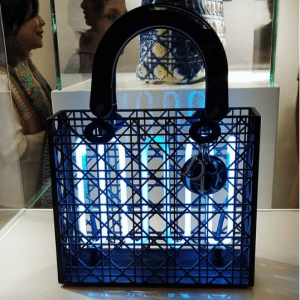 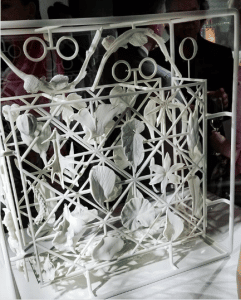 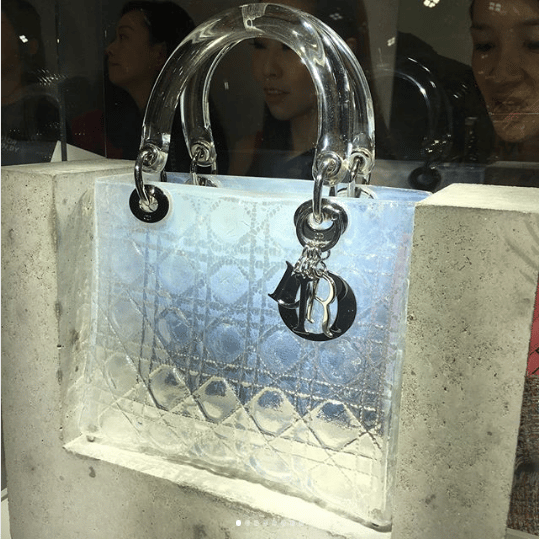 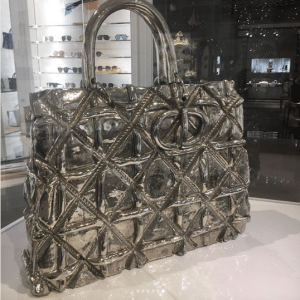 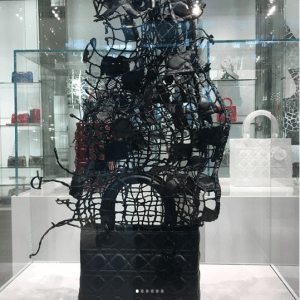 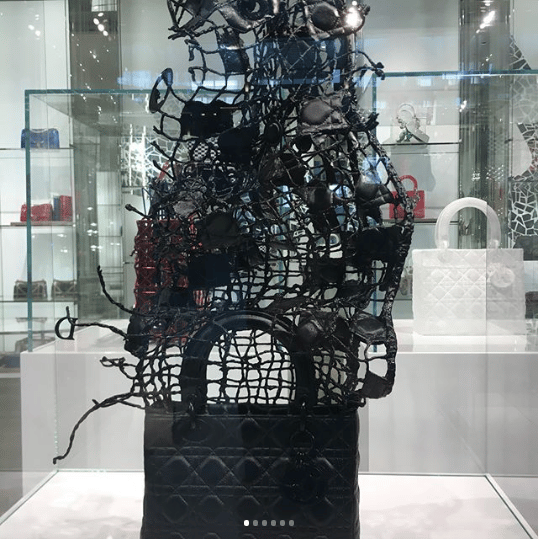 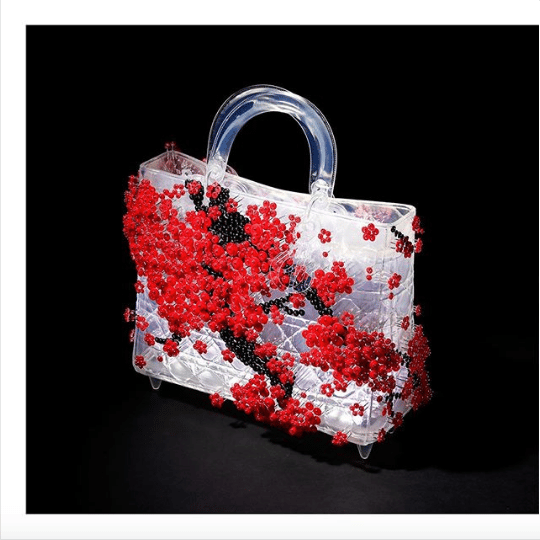 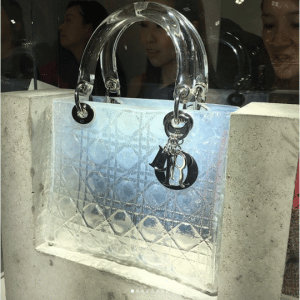 The Lady Dior bags were seen in different materials such as copper thread, iron and neon light, cameo glass and bamboo bird cages.